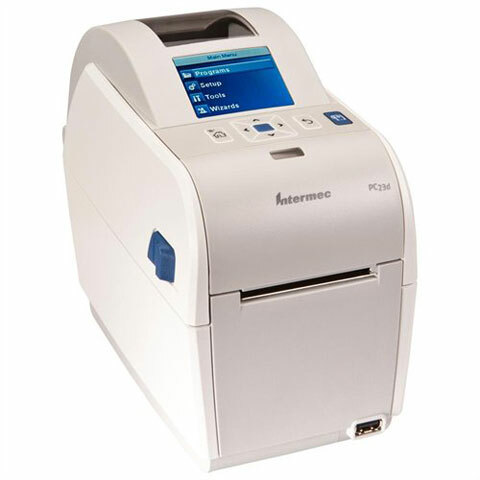 The Intermec EasyCoder PC23d RFID has been discontinued. No direct replacement is available. Printer, Display, adjustable gap Real-time clock, 305 dpi, HF RFID, PWR CRD. Printer, Display, adjustable gap Real-time clock, 203 dpi, HF RFID, PWR CRD.